The mistrust and frustration of communities in the mountains of north-western Georgia is deepening over make-shift consultations on large dam constructions. The number of local communities pitted against hydropower developments in Georgia is steadily growing. Also during yesterday’s International Day of Action for Rivers, communities in Georgia protested against the sell-out of their rivers, livelihoods and lands. 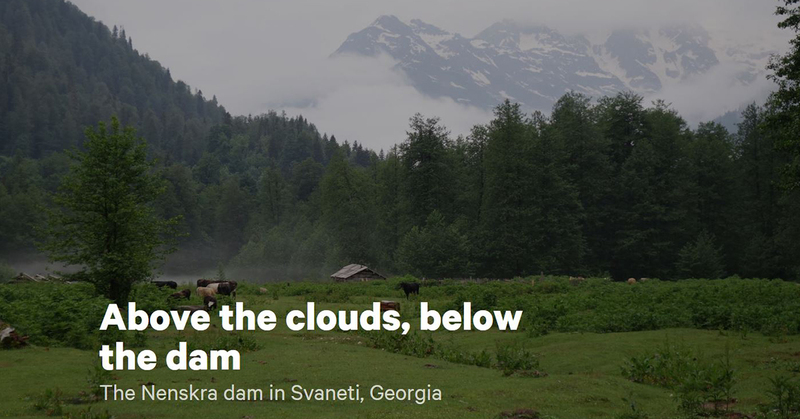 One of the largest dams currently under development is the planned 135 m high Nenskra dam in the Upper Svaneti region that may receive substantial support from European development banks. Even though the 300 families in the affected town of Chuberi are facing the loss of communal land and impacts on their ability to do subsistence agriculture, almost no objective information is available to them. Background, images and updates on the Nenskra hydropower plant. Just two weeks ago, as Chuberi residents gathered on February 28 to discuss the effects of the dam and the 280 MW hydropower plant, none of them expected the self-organised meeting would end in a protest. But when an unannounced government official continued the project promters‘ one-sided rhetoric of project benefits and failed to take the locals‘ concerns seriously, the villagers just had enough. Insisting on their right to be informed and involved, participants walked out of the meeting criticising the unconstructive dialogue and the lack of engagement. It has been nearly a year that the environmental impact assessment (EIA) report was released for the Nenskra hydropower plant. Yet the developers have undertaken minimum effort to consult the roughly 300 families living downstream, even though the dam will resettle an unclear number of families and flood communal lands that are the basis for the subsistence of livelihoods. So far project promoters organised only one official meeting (in May 2015) to discuss the EIA with people in Chuberi and the other affected community in the town of Nakra. During a visit to Chuberi in June 2015, the participants of the consulation meetings told us that no project risks were presented during the May meeting and they received no explanation how the expected negative impacts will be tackled by the company. The community of Chuberi will lose part of its land should the Nenskra dam be built. 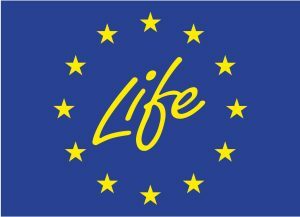 International financial institutions including the European Bank for Reconstruction and Development, the European Investment Bank and the Asian Development Bank are considering financing the project, a joint venture between the Georgian state-owned investment fund JSC Partnership Fund and the Korea Water Resources Corporation. Although each of the international financiers has a set of environmental and social requirements towards its corporate clients, the Svans have so far seen no credible social and environmental assessment. The Neskra EIA report, subject to the national permitting process, was of disturbingly poor quality and significant changes were recommended by an external reviewer. 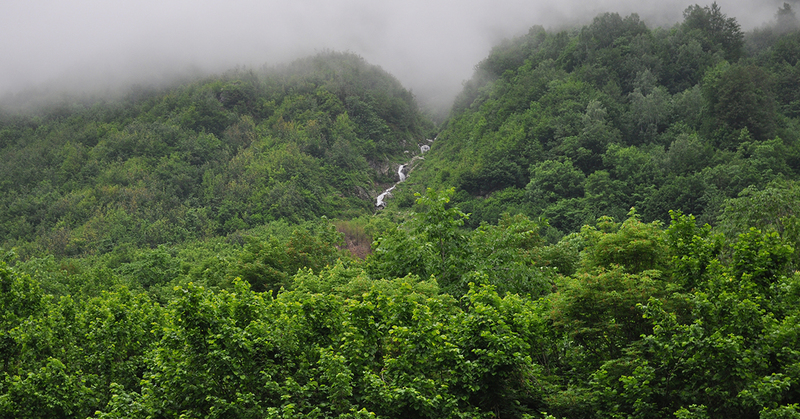 The German reviewer, commissioned by the Georgian Ministry of Environment and Natural Resources, found serious shortcomings in the assessment and handling of social impacts and natural risks such as mudflows. He even expressed doubt whether such a hydro power plant should be built due to the clash with nature conservation. Regardless of the poor EIA, Nenskra was granted a permit in October 2015, a month after the works on access roads had started and without major changes to the EIA or subsequent meetings with the local population. The works are likely to recommence once the winter is over in the high mountainous valleys of South Caucasus, but the latest public meeting showed growing disagreement with the repetitive official rhetoric about the project‘s benefits, jobs in particular . 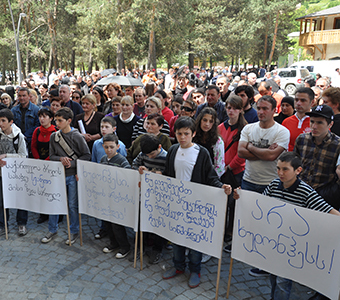 The lack of meaningul engagement of Svans over hydropower projects has created a very deep sense of exclusion and has polarised Georgia’s society. Whether in Nenskra, Khaishi or the rest of Upper Svaneti, investors should be prepared that Svans will defend their rights to livehood, land and a clean environment. 1. Khudoni still has no construction permit, but a new agreement between the project developer and the Georgian government seems to have cleared the way for the expropriation of land. More on this soon on the Bankwatch blog.